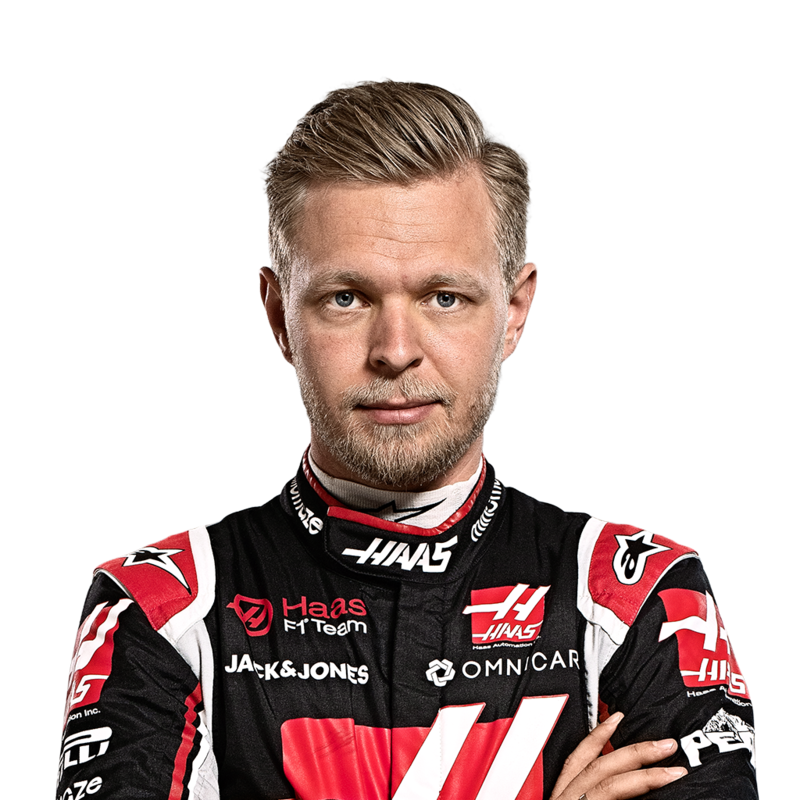 Haas' new title sponsor has targeted Red Bull in F1 as they launched their arrival in the sport with a bold new look for the team. Haas' protest against the legitimacy of the re-born Racing Point Force India team has been dismissed. Haas have lost their appeal against Romain Grosjean's disqualification from sixth place in September's Italian GP. Rich Energy have signed a deal to become Haas' title partners. Esteban Ocon and Kevin Magnussen have been disqualified from the US GP with Brendon Hartley and Marcus Ericsson promoted into the points. Haas boss Guenther Steiner admits Romain Grosjean is "on thin ice" with F1's authorities over penalty points. Romain Grosjean has been rebuked by Formula 1's race director for ignoring blue flags at the Singapore GP. Max Verstappen says it was not fair to overtake Lewis Hamilton when he was held up by backmarkers at the Singapore GP. 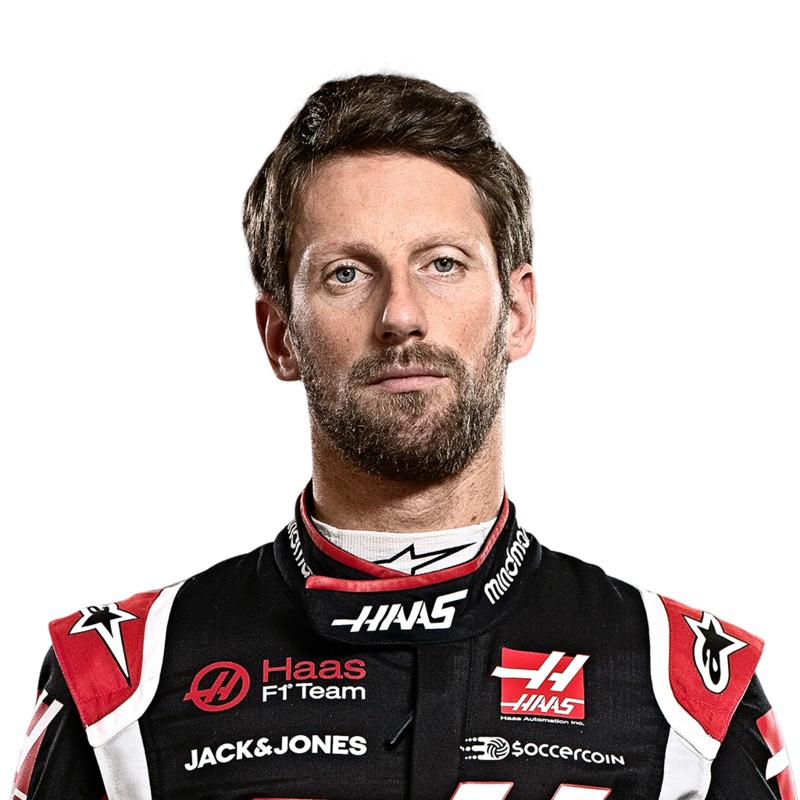 Romain Grosjean has been disqualified from sixth place in the Italian GP after the floor on his Haas car was ruled illegal. Kevin Magnussen has blasted Fernando Alonso after their clash in Italian GP qualifying, saying he cannot wait for the Spaniard to retire. Santino Ferrucci has been banned from the F2 races in Hungary and Belgium after deliberately crashing into his team-mate Arjun Maini. Romain Grosjean has attributed his crash during British GP Friday practice to failing to turn off his DRS device after hitting a bump. Haas team boss Guenther Steiner has described the first-lap crash between his two drivers in the British GP as "unacceptable". "Proud", "incredible" and "fantastic" - just some of the words used by the Haas team to describe their best-ever F1 result. Romain Grosjean has described his French GP penalty for colliding with Esteban Ocon as "absolute nonsense".